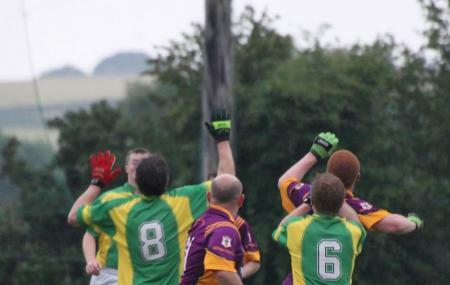 Clonee Gaa is a nice playing area where you can come for football matches along with a lot of community gatherings. You will be delighted with the facilities on and off the pitch here. This place gets electrifying responses on the weekends when local league matches are organized. The authorities of Clonee Gaa organize a lot of quiz shows and other fundraising ceremonies. So, it is better to prepare well and come for the game shows and win exciting prizes. Be sure to visit this ground as it is the only place for hosting women matches.